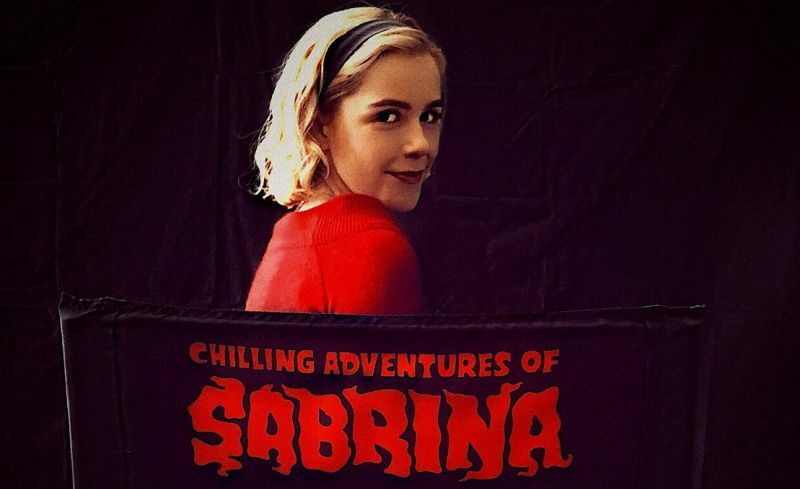 July 2018 - Horror News Network - The Horror News You Need! Sony’s earlier trailers for Venom largely focused on the fantastic Tom Hardy as Eddie Brock, with only a few fleeting moments of his symbiotic suit flashing across the screen. That all changes with today’s new clip! 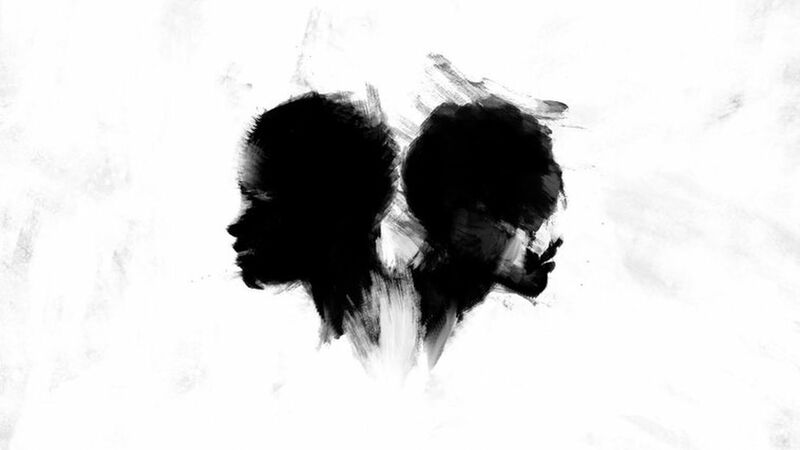 According to Deadline, Jordan Peele’s latest film, Us began production today in California. 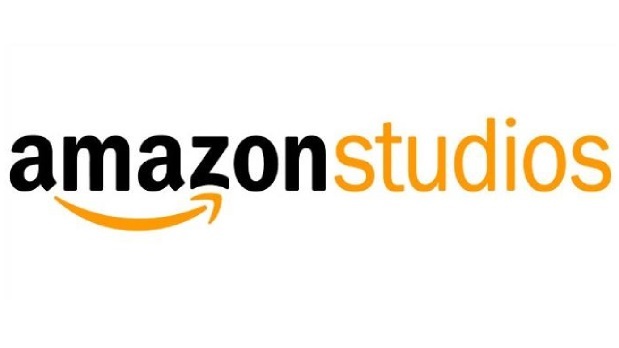 Prior to rolling, it was announced that Shahadi Wright Joseph, Evan Alex, Madison Curry, Cali Sheldon, and Noelle Sheldon have joined the cast. 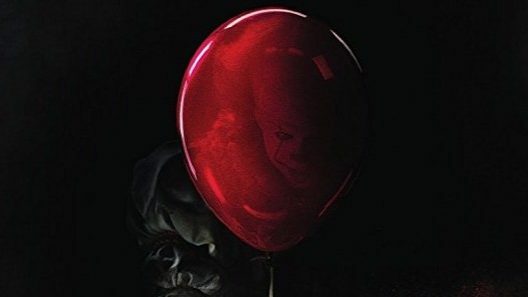 The newcomers will join the previously announced Tim Heidecker, Lupita Nyong’o, Winston Duke, and Elisabeth Moss. 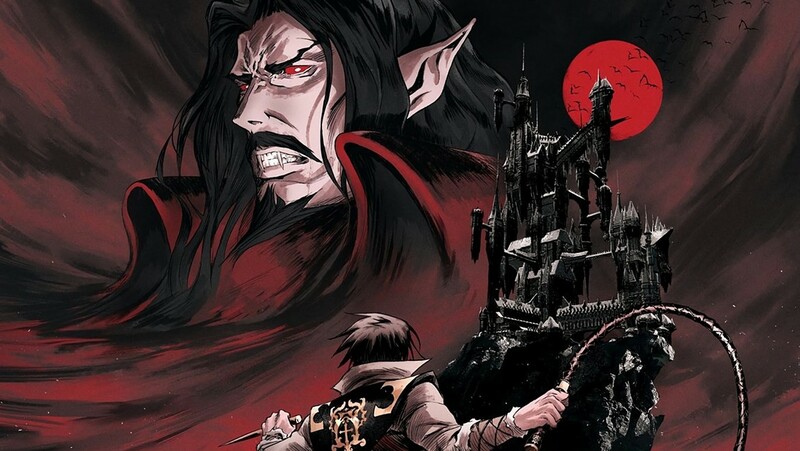 Mark your calendars for a pre-Halloween treat on October 26, as Netflix’s critically acclaimed animated series Castlevania returns for season two! Netflix has just released the latest trailer which features plenty of carnage and some of the best voice talent on any show in recent years, including Richard Armitage as Trevor Belmont, Graham McTavish as Dracula, James Callis as Alucard, as well as Fred Tatasciore, Alejandra Reynos, and Emily Swallow. 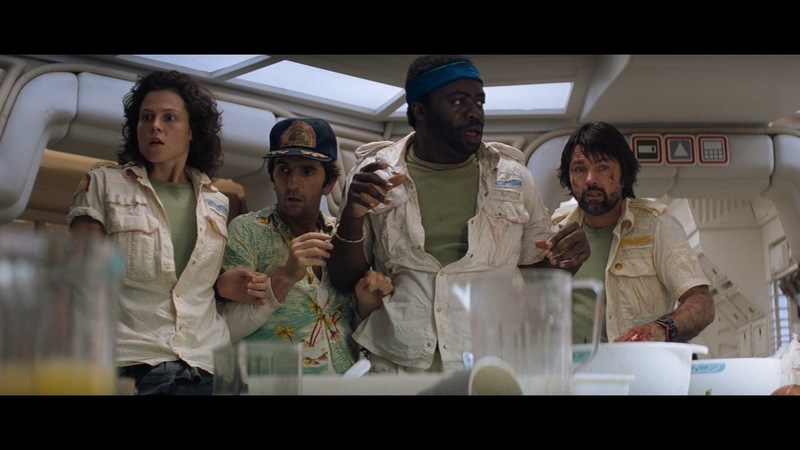 This past June, 20th Century Fox partnered with Tongal (a crowdsourcing platform for video content) with the intention of celebrating the 40th anniversary of the original Alien film by “… tapping six visionary filmmakers in the Tongal Community to produce their own original short videos set in the aftermath of the original film.” And according to the official Alien twitter page, the finalists have been selected. Anyone who has been reading comics for the past 40 years is familiar with name Paul Levitz, especially if you are a fan of DC Comics. Levitz has worked at DC in the capacity of an editor, publisher, and president, but for fans, we know him as the writer responsible for legendary runs on The Justice Society of America and The Legion of Super Heroes. 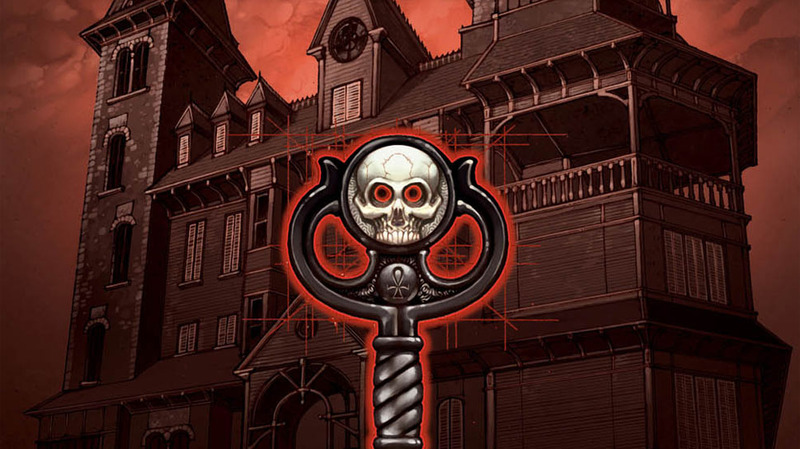 It took a long time to find the right “key” (eight years in fact), but IDW’s critically acclaimed horror comic book Locke & Key will finally get adapted for television, as Netflix is officially moving forward with the series. 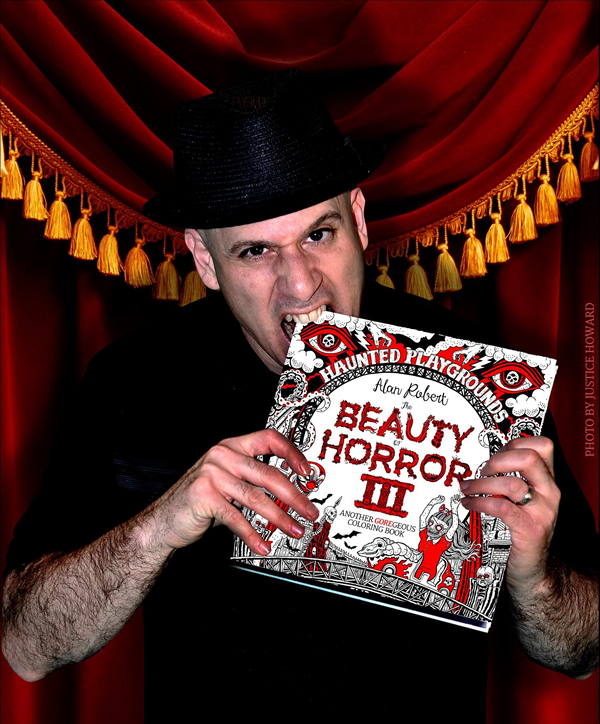 Outside of being known as the bassist for legendary New York-based metal band, Life of Agony, Alan Robert has developed quite the canon of comics in the horror genre. Recently, he expanded into the world of adult coloring books, for those who like their art therapy a little bit darker than most. We caught with Alan to discuss his numerous projects, as well as the rebirth of Life of Agony.